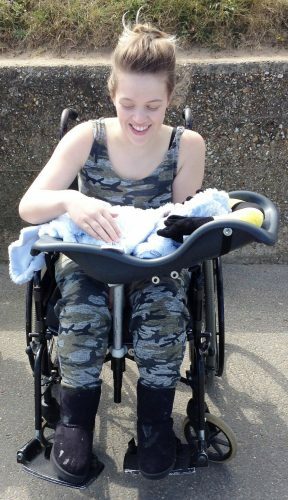 Levi asked Remap for a baby-carrier that could be easily attached to (and detached from) her wheelchair. 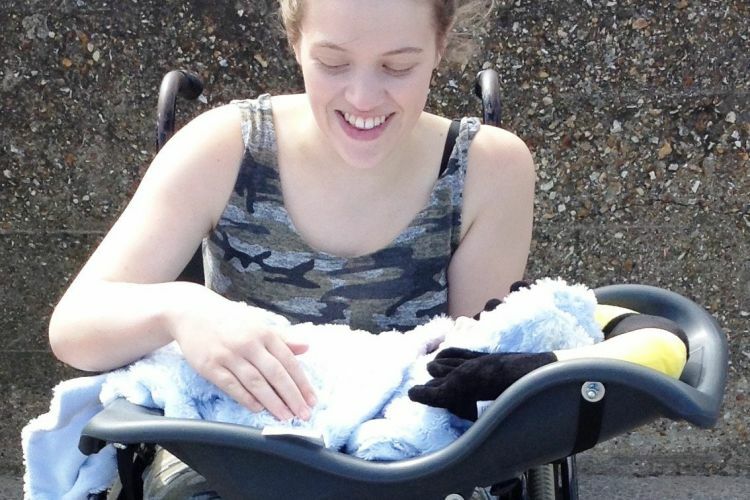 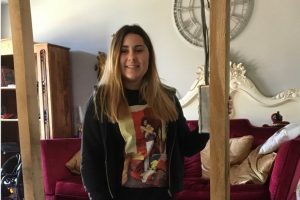 She has dystonia and needed help with carrying her baby safely. 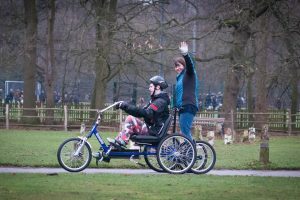 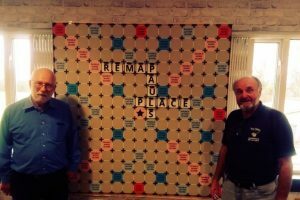 Graham Law, a volunteer with Remap Leicestershire & Rutland has come up with a solution.